This is the page for you to toss your ticket into the ring to win one of 3 copies of Fit Quickies: 5 Minute Targeted Body Shaping Workouts as referred to in the June, 2013 edition of the T. Colin Campbell Foundation news. 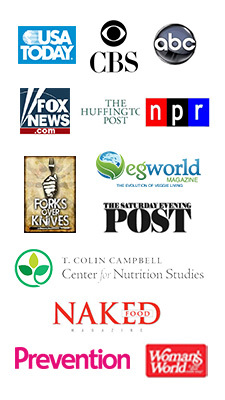 Always honored and proud to speak of my Certification in Plant-Based Nutrition via the T. Colin Campbell Foundation, I am excited to give back wherever I can . 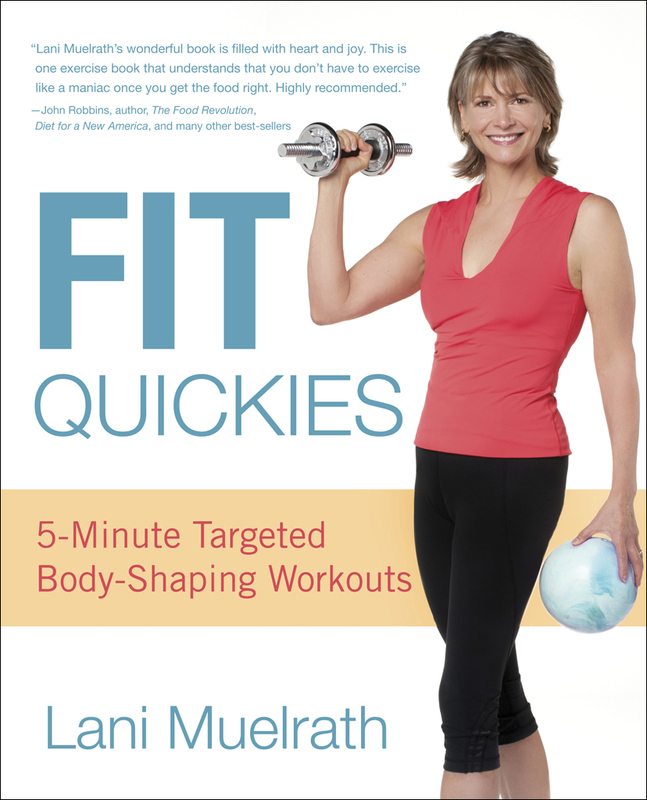 Giving away copies of the Fit Quickies book – with plant-based diet (endorsed by Dr. Neal Barnard, Dr. John McDougall and others) is just one small way that I can say thanks! It’s easy, all you need to do is post a short comment below in reply to the question. 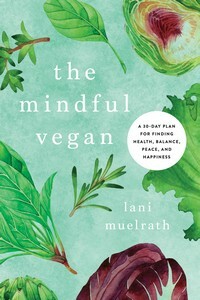 The ‘target’ question is, how might YOU sneak in 5 minutes of fitness today – and why would you like to be a book winner ? The idea is to get us thinking creatively about sitting less – and inspire each other! 3 winners will be randomly drawn from the entries and announced here – be sure to enter by June 15 to win! How might YOU sneak in 5 minutes of fitness today – and why would YOU like to be a book winner? Tell us about it in Replies below. 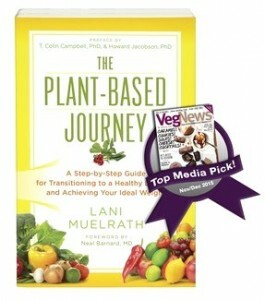 Let’s get people eating more plants and moving their bodies!